Takanori Nishikawa is in charge of the ending theme song for the upcoming anime series Gakuen Basara and has announced that the track will be available for purchased on October 5. 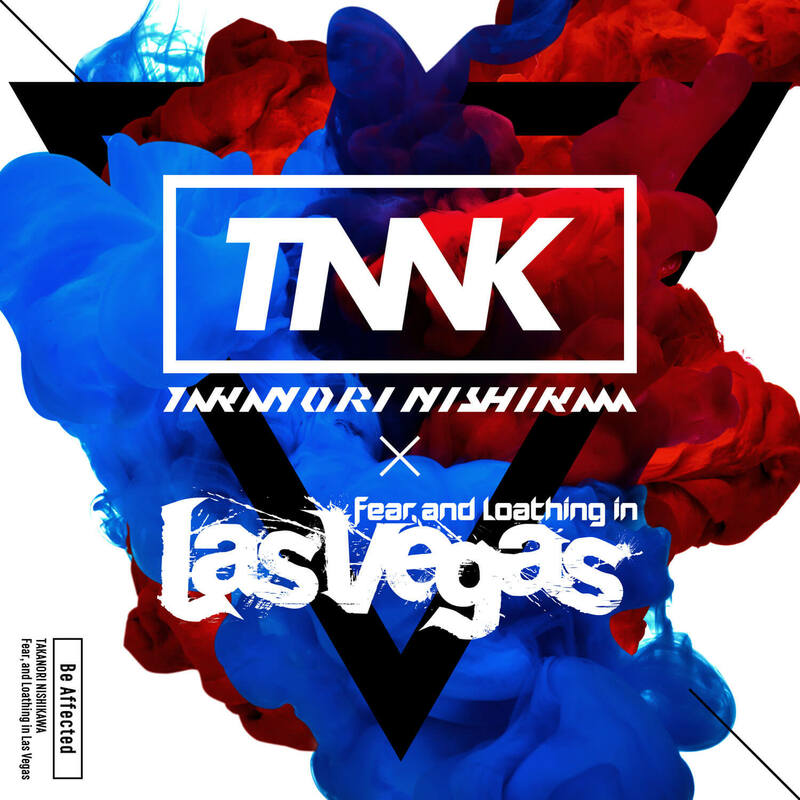 Nishikawa is collaborating with Fear, and Loathing in Las Vegas for the song which is titled Be Affected. It’s described as a fast paced rock number with lyrics expressing gratitude for life. This is the first time for the two artists to collaborate. Pre-orders for the single are now open. 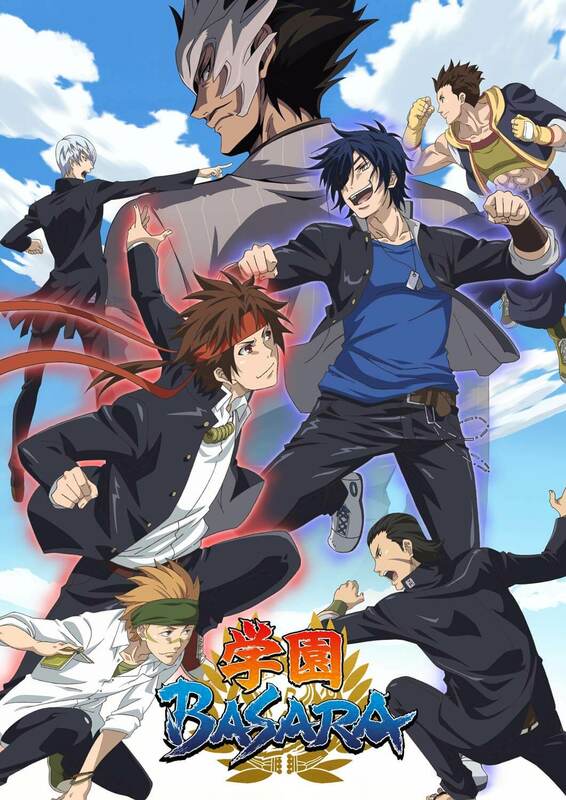 Pre-ordering will give you access to an exclusive Gakuen Basara digital wallpaper. Inazuma Rock Festival 2018 will take place from September 22 to 24. 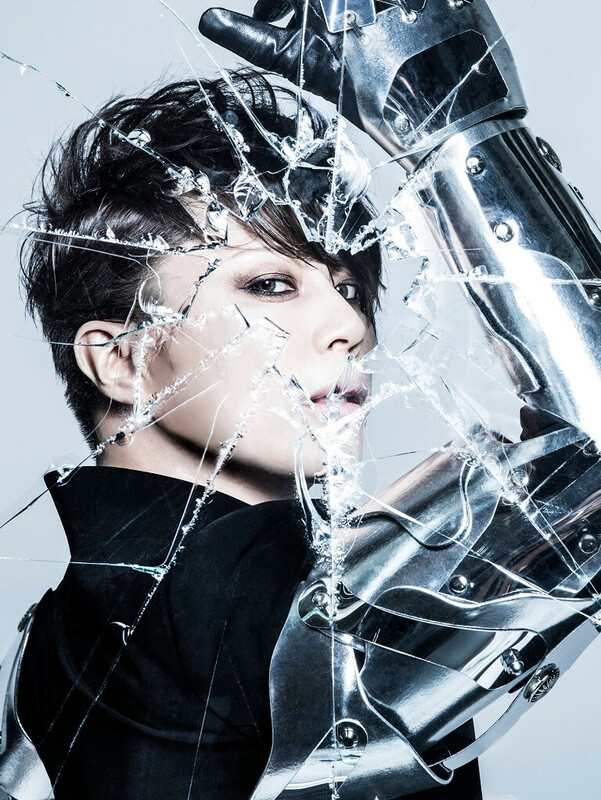 Takanori Nishikawa will perform at the event on September 22 and Fear, and Loathing in Las Vegas on September 23. 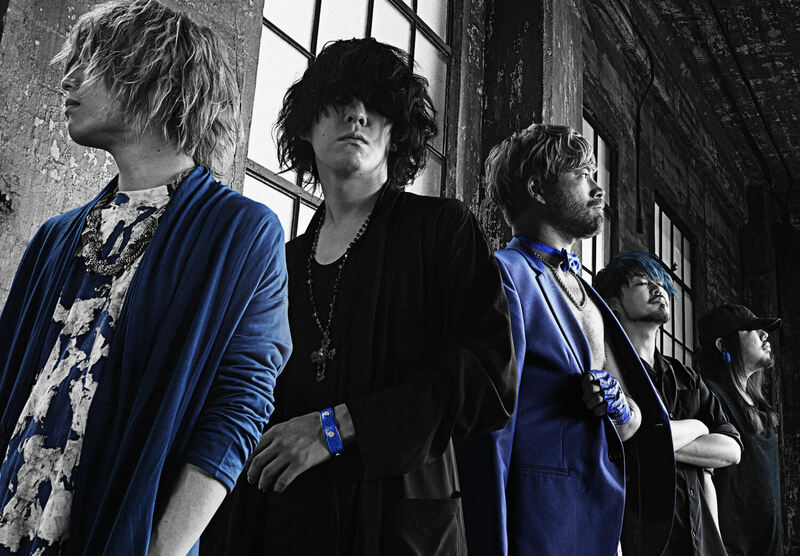 “We somehow receive an offer from Nishikawa and worked on a collaborative track which is a first for this band! We’re truly grateful to have received such a valuable opportunity! Please be sure to listen to the song and hear the chemical reaction between Las Vegas’ music and Nishkawa’s voice! The anime series will premiere on TBS on October 4 and then on BS-TBS on October 6. The opening theme song will be performed by virtual idols EIGHT OF TRIANGLE.